content that will help our clients and partners succeed. Learn the foundational elements of post-transaction fraud and dispute management so you recover more fraud losses. 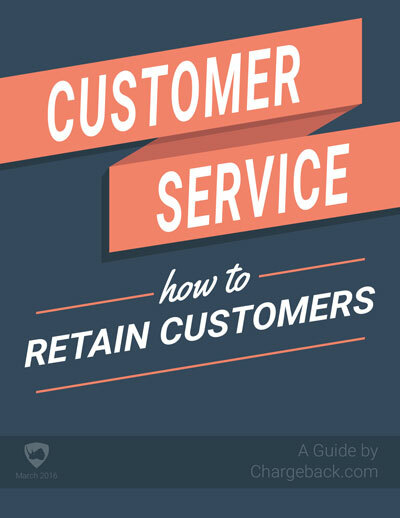 A comprehensive, step-by-step guide to formulating and executing your company’s in-house dispute management. The only resource with every reason code from the four major card networks, time limits, and compelling evidence. 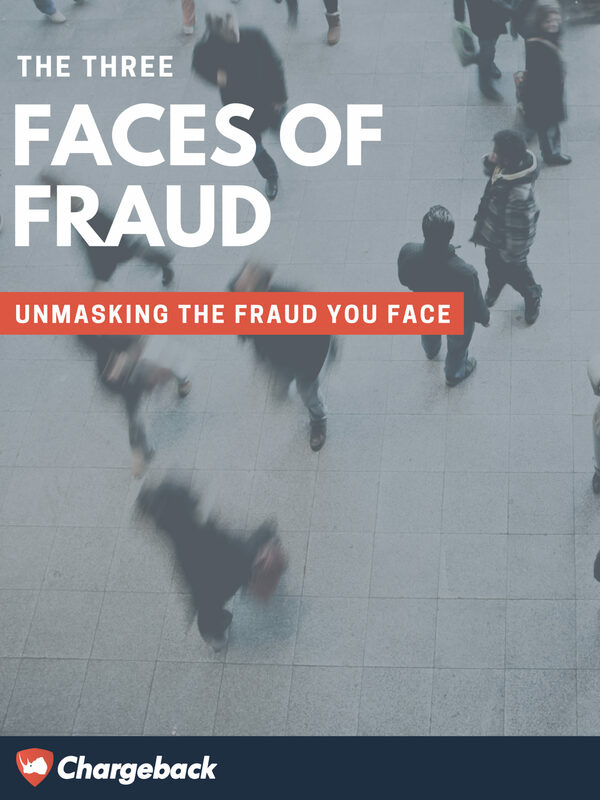 Three Faces of Fraud ebook will explain the situations and motives responsible for chargeback fraud, friendly fraud, and true fraud. 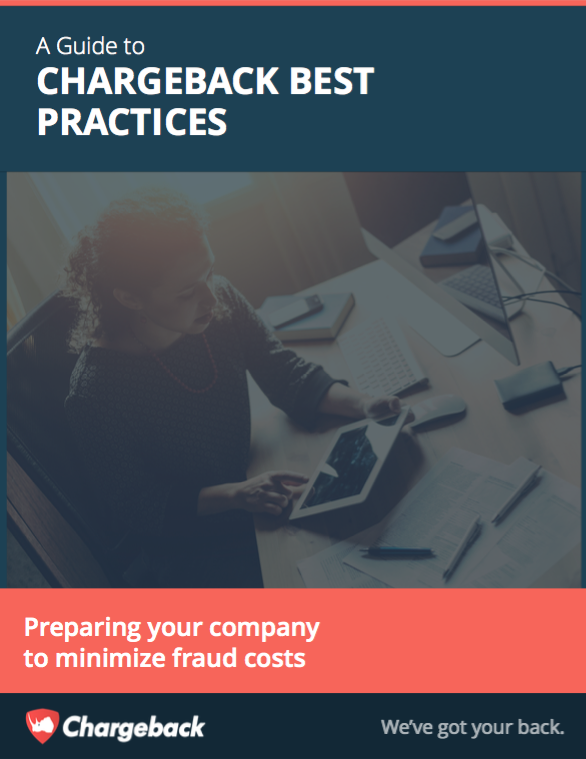 Craft a basic customer service policy for your store that helps reduce chargebacks, chargeback fraud and friendly fraud. 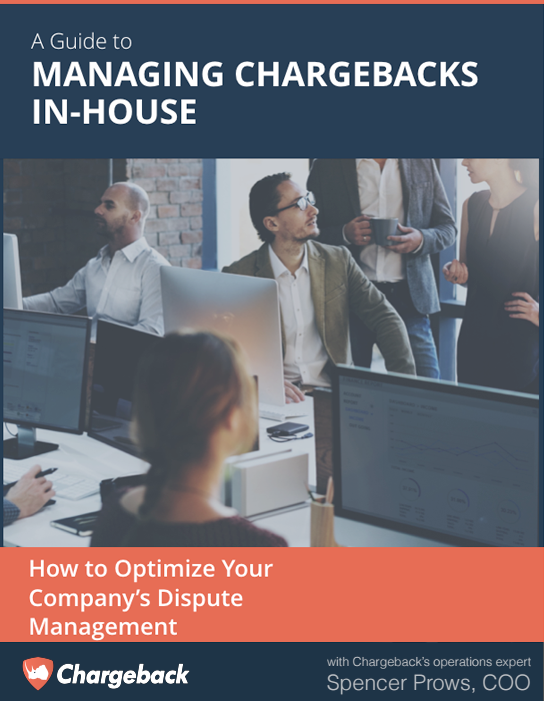 From chargeback ratios to merchant loss rates, you will gain a better understanding of how disputes and fraud impact five major industries. 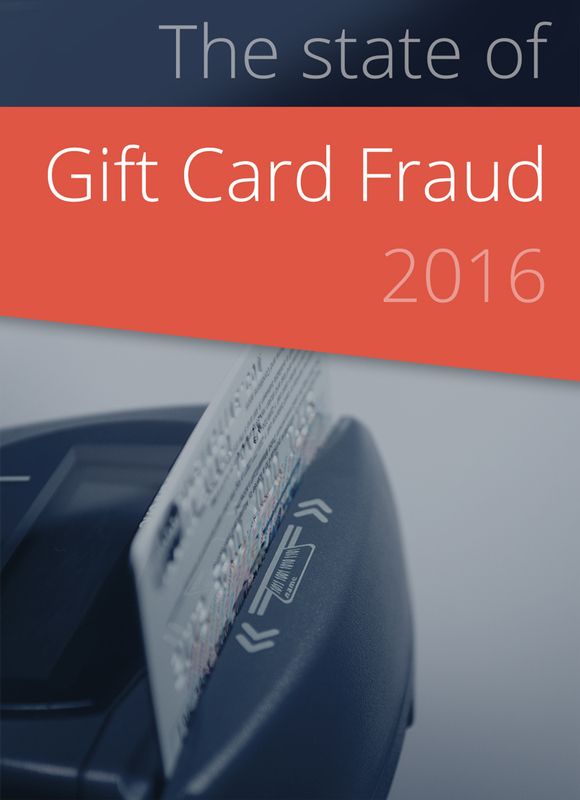 Fraudsters look for products that allow quick monetization of stolen card data — which makes gift cards a prime target. 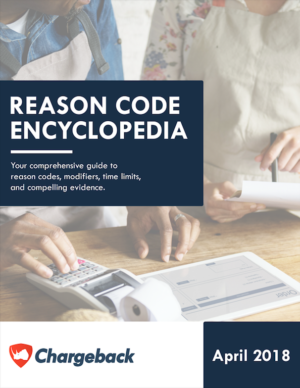 Your comprehensive guide to reason codes, modifiers, time limits, and compelling evidence for the four major card brands.